Providing Customized Baling Solutions. Ningbo Sinobaler Machinery Co., Ltd is a pioneer recycling equipment manufacturer in China which provides customers individual baling solutions for all types of waste material. Cost-effective, highly-efficient, durable and easy-to-operate size reduction machinery is what we deliver. We cover the full range of vertical and horizontal balers large or small and we can also customize machines to suit a client’s possible space restrictions. Our goal is to become a leading world-class recycling machinery manufacturer, making SINOBALER the first choice when recycling machinery is required. Machine quality is our priority. Our factory and office are ISO9001 compliant and our machines are CE certified. 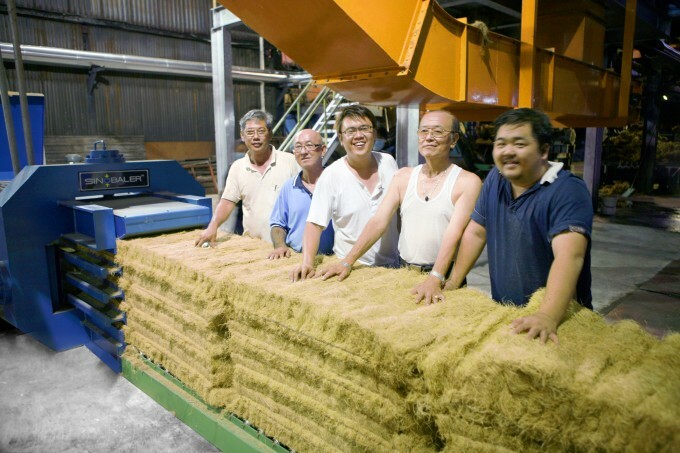 A great deal of time is devoted to the quality control system, ensuring every baler delivered will satisfy the client both in its value and quality, ensuring years of trouble-free operation and minimal maintenance expense. The integrated quality control system is monitored by strict control of raw material suppliers, comprehensive and systematic training of all operators, effective implementation of our Quality Handbook and through machine testing before delivery to our customers. 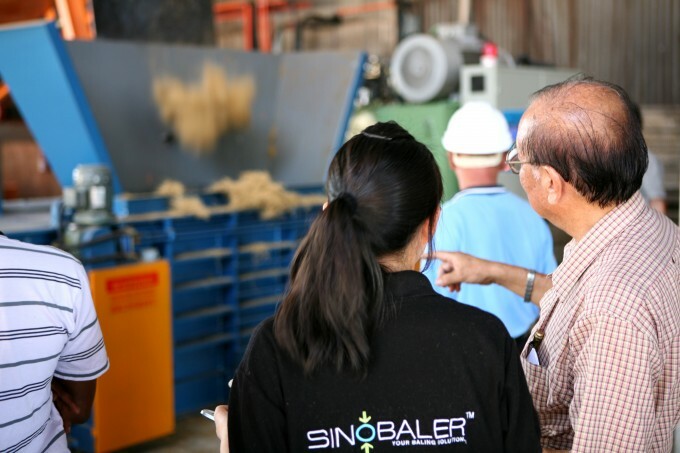 To date, SINOBALER machines have been extremely well-acclaimed by end-users in more than 90 countries all over the world.